The first thing to know about beagle puppy training is to maintain calm and never yell or hit the puppy. This will immediately create a mistrust that can never be overcome. The second thing to know is that it will take time. 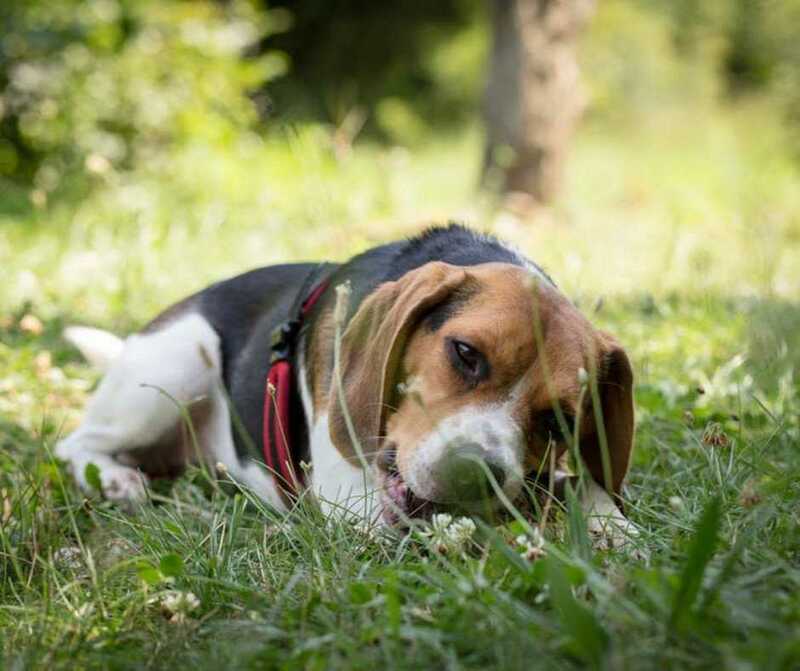 Perhaps more time is required for beagles than most other breeds because of their very nature. Potty training is often the first thing on the mind of an owner. There will always be a few accidents but with the proper instruction the intelligent little beagle will get the hang of it. There are several products carried by pet stores that will assist in this task. There are sprays that can be applied to the areas that will be acceptable for doing their business. Additionally, there are pads that are to be placed at certain points that have a plastic bottom to protect the floor. Apply one of these and when he piddles on the floor show it to him, tell him “no” firmly then take him to the proper place and let him sniff it. Sometimes it is helpful to soak up the urine and place it at the site that has been chosen. Sleeping arrangements are another important part of the beagle puppy training process. If the boisterous little playmate is to be a snuggle companion then helping him onto the bed in the evenings when it is time to retire will let him know about bedtime and where he is allowed to sleep. If there is a special bed purchased especially for him, when it is time for bed put him in it and tell him to stay. This may take a bit of time but will be worth it in the long run. Another part of training will come as he gets older. “Sit” is as easy as saying it, showing him what it means and then giving a treat when the command is obeyed. Another is fetching a toy. Some puppies come from well trained stock and part of these games are ingrained into them from their mothers. Trainers are not certain if it is because the mother fetched while carrying the puppies or if it is something that is naturally learned like knowing how to eat. 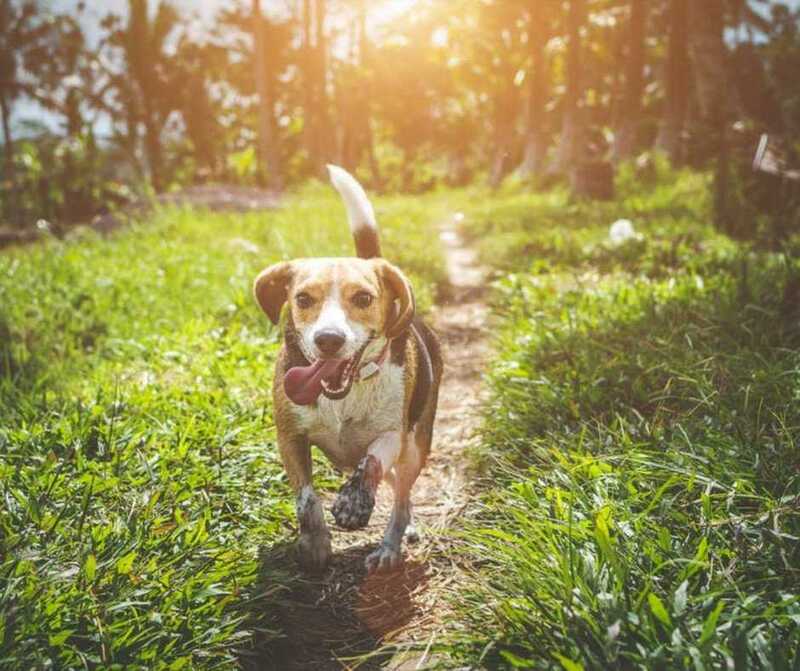 Other more complicated commands can be taught simply because beagle puppy training is made easier due to their exceptional intelligence and the stock they come from. There are some owners who have taught their beagle how to pick up their toys and bring slippers. A few have been photographed walking other dogs by holding onto their leash. 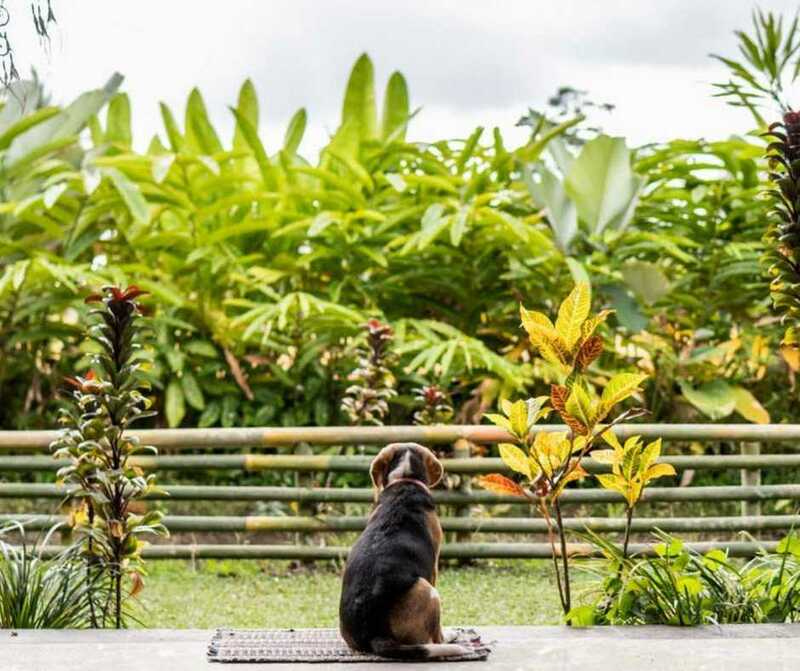 All of the things you want your beagle to learn are as easy as firmness, consistency and love. Beagles love to be with their human pack and will continuously use their brilliance to entertain each and every person who will watch. Sign up for our newsletter to get exclusive offers, enter giveaways, and read stories and tips from our Dog Blog.